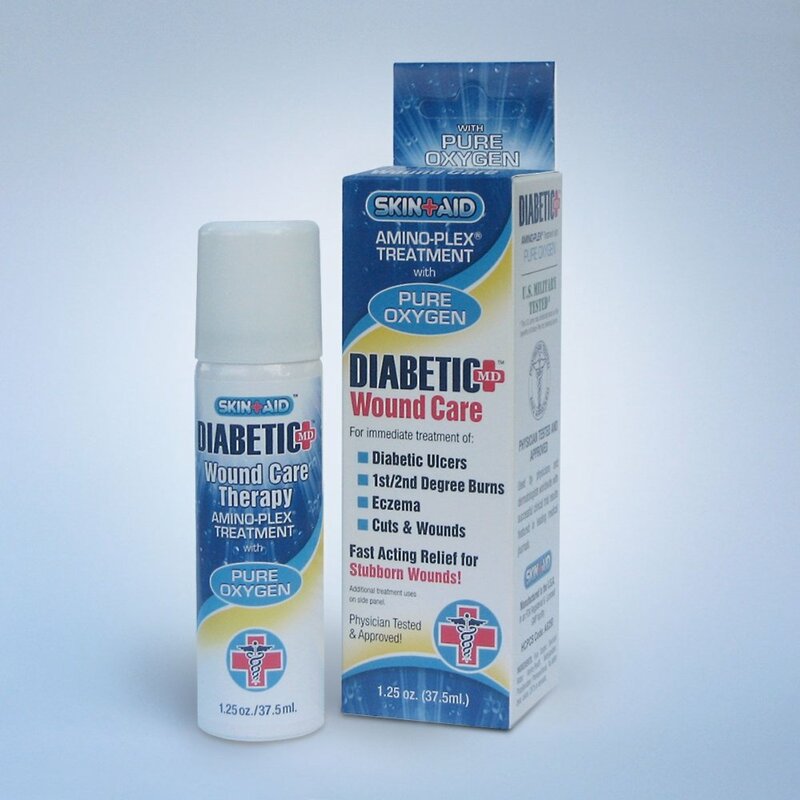 Ointments and antiseptics are an essential in any emergency first aid supply kit. Our antiseptics line includes a lot of commonly used items for cleaning wounds to prevent infections. 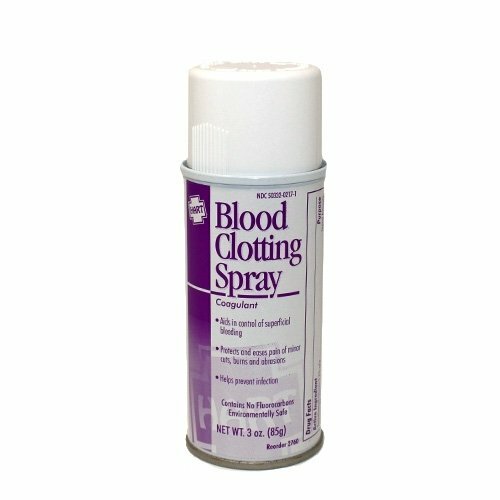 We offer many first aid supply antiseptics that include Isopropyl alcohol and alcohol wipes for cleaning around wounds, first aid creams for treating minor cuts, scrapes and insect bits, antiseptics sprays, blood clotting sprays for superficial cuts to control bleeding, cold spray that reduces blistering caused by surface burns and so many other medical supply items. For topical ointments and sprays, we also carry a wide array of items for itch relief, Blistex & Kanka for canker soars, triple antibiotic ointment to help heel cuts and keep wounds clean and bacteria free, Biofreeze pain relieving ointment that offers quick relief for sore and achy muscles and joints. Our ointments and aticeptics are a must for your first aid supply for residential homes, corporate offices, job sites and your vehicle. Some of these products are available in our first aid kits but can be purchased individually for additional backups and refills. Feel free to view our other categories for other safety items at 1staidsupplies.com – the home of first aid supplies. 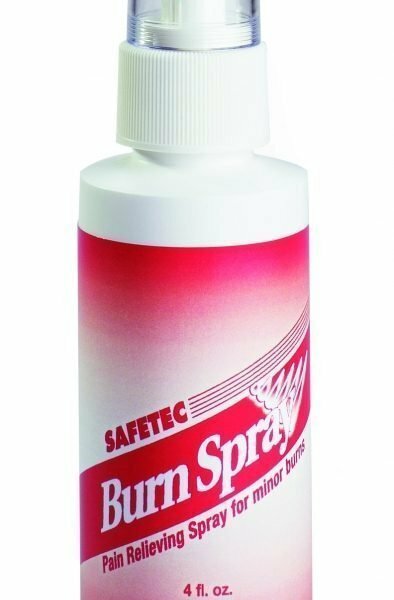 First Aid Antiseptic Spray 2 oz.